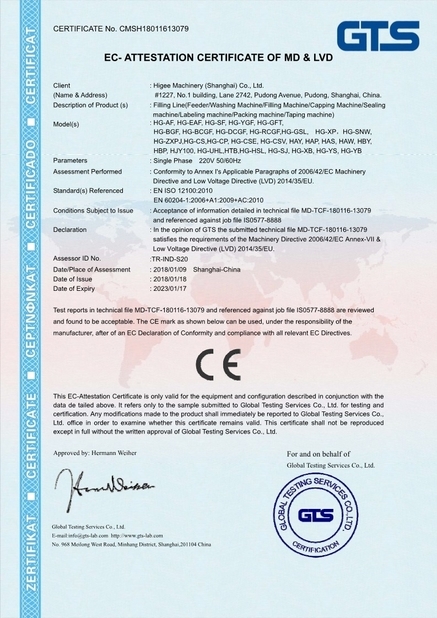 Linear type washing, filling and sealing machine means the washing machine, filling machine and sealing machine are separated and they will be connected by belt conveyor. 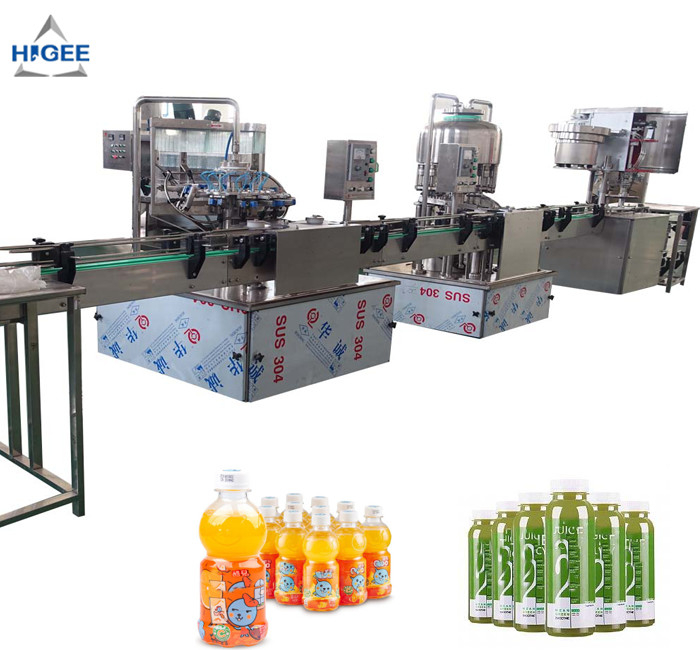 It is suitable for filling juice and another non-carbonated drink bottling machine line . 3. 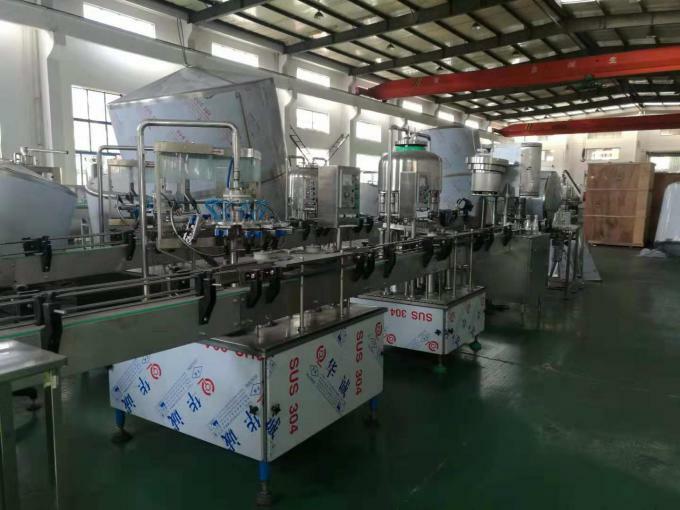 This line is widely used in filling all kinds of non-carbonated drinks, such as fruit juice, fruit wine, mineral water, tea, Chinese medicine and other liquid. 4. 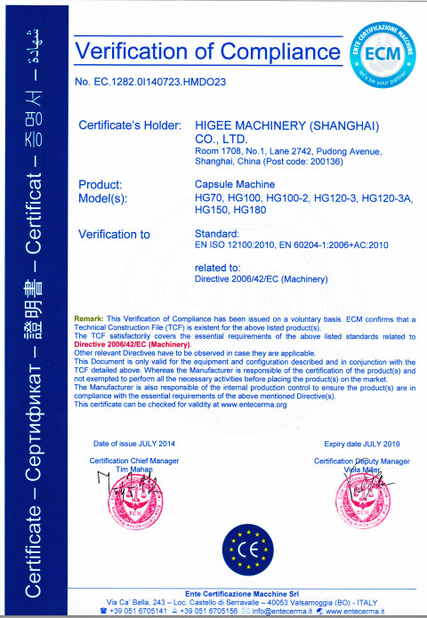 This series machine applies for rinsing, filling and capping all kinds of plastic bottles, such as PVC, PET bottles etc. 5. This production line is composed by auto bottle washing, filling machine, auto capping machine and conveyor system. A1: We are a manufacturer in beverage machine field more than 10 years, you can have a basic impression on home page of our factory, https://higee.en.alibaba.com/company_profile.html?spm=a2700.supplier-normal.35.3.1a82e8a1NmY4YP#top-nav-bar. We can pick you up to visit our factory from airplane port, highway station etc.